The future ‘American Association of Neuropathologists’ was spawned in 1925 at a meeting in Joseph Globus’ laboratory at Mt. Sinai Hospital in New York City. Armando Ferraro was the organizer and the meeting was attended by S. Cobb, H. Zimmerman, N. W. Winkleman, Globus and Ferraro for certain and quite likely by Spiller, Davidson, L. Stevenson, F.H. Louis, W. Freeman and A. Wolf. The group called themselves the ‘Neuropathological Club’. Later, the club renamed itself ‘The Interurban Neuropathology Club’ and rotated their meetings between New York City, Hartford, Boston, and New Haven. It was finally named ‘The American Association of Neuropathologists’ (AANP) in 1933. Arthur Weil was the first president and Armando Ferraro the secretary-treasurer, and together they drafted the constitution. Throughout the 1940s the AANP usually met in Atlantic City although one meeting was in New York City and another in San Francisco; there were approximately 40 members. In 1948 the American Board of Pathology awarded the first neuropathology certifications to Webb Haymaker and Helena Riggs. James Kernohan gave the examination. Articles of Incorporation were presented to the Pennsylvania court in 1959 and approved in 1960 as a non-profit organization. 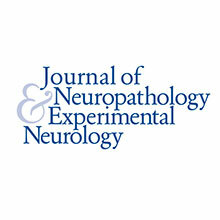 The Journal of Neuropathology and Experimental Neurology (JNEN) was founded in 1942 and incorporated in 1965 in the State of New York. The first paper published in the January, 1942 issue was "Studies in the Pathology and Pathogenesis of Multiple Sclerosis…" by Otto Marburg. The first editor of JNEN was George B. Hassin, who served from 1942 until 1949. Joseph H. Globus was the second editor, and served from 1950-1952. Amrnado Ferraro and Arthur Weil served as co-editors form 1953-1960, followed by Dr. Weil until 1962. Abner Wolf served as editor of the journal for nearly 20 years, from 1963 to 1981, overseeing the time in 1980, when by mutual agreement, the JNEN became the official journal of the AANP and the editorship passed to John Moossy. John Moossy served as editor form 1981 to 1991, followed by Michael N. Hart from 1991 to 2007. 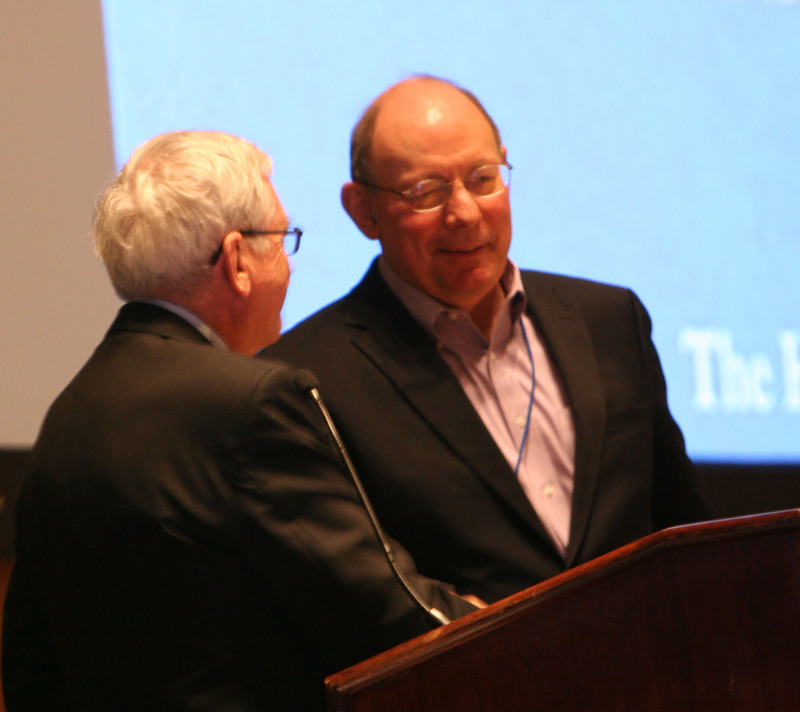 Dr. Ray Sobel served as editor from 2007 until 2017, after which Dr. Hart resumed the role of editor-in-chief.